"Pressure Washing New Port Richey One House, Driveway and Sidewalk at a Time"
Hey there NPR first thanks for visiting our site. When it comes to pressure washing services in FL there are many to choose from however, when choosing make sure that you're picking a team of insured professionals like us. Pressure washing New Port Richey Fl is something we've been doing for years. There are many reasons you may be looking for a pressure washing. You may have received a notice in the mail from the HOA stating that your house needs to be pressure washed or perhaps your driveway. Maybe you simply noticed the discoloration of your vinyl sidings or walkway. No worries Pressure Washing Palm Harbor is here and were ready to get the job done. Call for a residential power wash today ! ! We'll Give You A Super Clean. Is Power Washing My Home Safe? Great question. 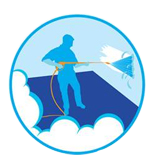 Power washers clean by using high pressure and detergent. The pressure is strong enough to damage by etching or chipping paint however, we're professionals with years of experience. So to answer the question yes pressure washing your home is 100% safe if left in the hands of a professional. Still wanna give it a try yourself check out our D.I.Y guide. Regardless if you're a homeowner or seller purchasing your wasn't inexpensive. A great way to protect your investment is too hire our local power washing service. Pressure washing is known for the immediately noticeable difference, as well as having the ability to prolong life expectancy of the property. Another great use of pressure washing is using it for paint job preparations. During this service we will spray the wall at high enough pressure to remove the top layer of dirt. Additionally this service can be used to remove graffiti from surfaces as well. Depending on if you live in a HOA regulated neighborhood you may be in need for pressure washing in Trinity. Don't put it off the longer you wait the harder the dirt will become to remove. Additionally if you're moving and looking to sell your property getting a good thorough clean will only expedite the process by helping you attract more buyers. Having your home or property cleaned regularly can expose issues that would of otherwise gone unnoticed. Problems like these usually only get worse with time. Get an awesome clean and a house check up at the same time. Need A Roof Cleaning in New Port Richey ? 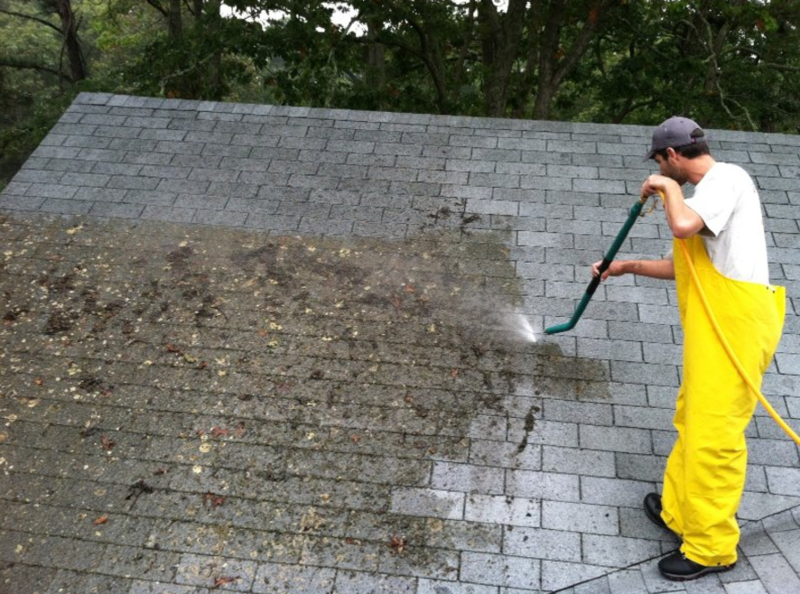 Scheduled roof cleanings are a great way to protect your roof. Over time the roofs of our houses are exposed to the harshest of elements, constantly taking a beating from mother nature. Years of neglect can result in irreversible damage to one's roof. If this is the case that's when things begin to get expensive. Replacing a roof professionally starts at 1,700$ and can go above 9,000$. Avoid this nightmare and give our roof cleaning New Port Richey is one of our specialties give us a call today. Increased Life Expectancy - That's right cleaning your roof will increase it's life expectancy, therefore saving you money in the end. Waterproofing- Sometimes definitely living in Florida debris from tall trees hit our roofs. This debris left unchecked can eventually cause cracks in the roof allowing water to leak in. We all know that stagnant water and hot dark places usually lead to mold. Health Benefits- No cracks = no mold = Happy safe family. It's simple really and that's the way we like to keep it. Higher Value for Property- Are you selling a home don't forget to get the roof washed. Home inspectors will always check the roof during a home inspections.